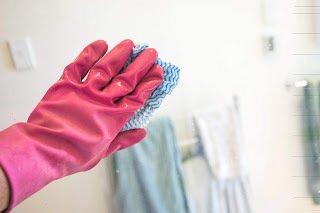 Obsessive cleaner, compulsive cleaner or apathetic cleaner, whatever be your type, these cleaning hacks will change your life forever, well most of them will. Here’s a list of hacks from the obsessive, compulsive passionate cleaners’ cleaning bible. Turns out the all-rounder ingredient in our kitchens has another benefit too. 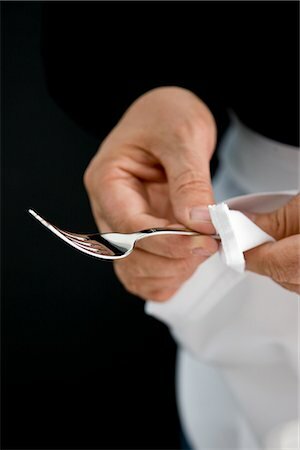 For all metal utensils, you can use olive oil to restore the shine. Dip a soft cloth in olive oil, and gently rub in circular motions to get rid of water stains or any other nasty spot. Wipe with a clean cloth. Your metals will shine like new. 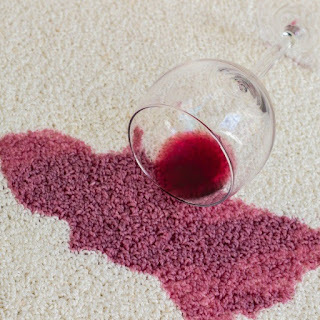 Spilled wine on the carpet? Don’t stress out. Get a towel or tissue to blot the stain. And then pour vodka on it. The stain will be gone. Carry on with your party. Shaving cream miraculously removes water stains from glass surfaces. You’d be surprised at hoe easily the stains would come off. Mix one cup vinegar with half cup baking soda. 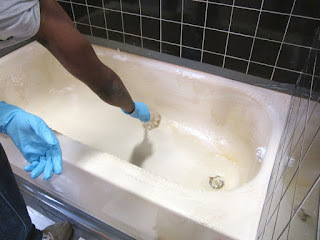 Scrub the mixture on the ceramic surface, tub, washbasin, pot. Let it sit for 15-20 mins. Scrub with hot water. 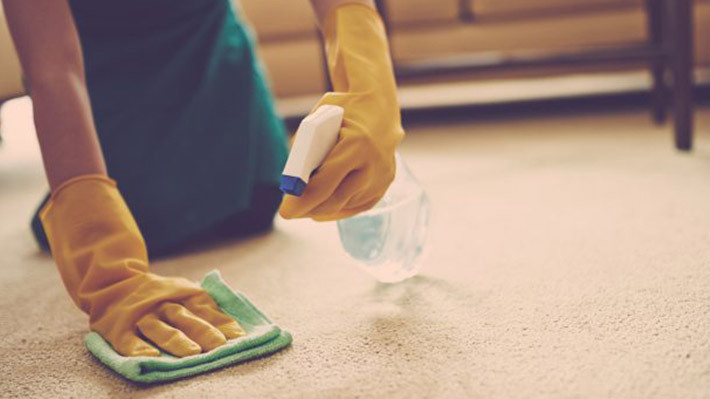 Another cleaning recipe includes mixing baking soda with a few drops of essential oils like lemon, basil, tea tree or orange, along with dish soap. Apply the mixture on the surface and let it sit for 30 minutes. Scrub it and wash it off. Sprinkle baking soda on the stove, pour some water and wipe it clean. Quick and easy. 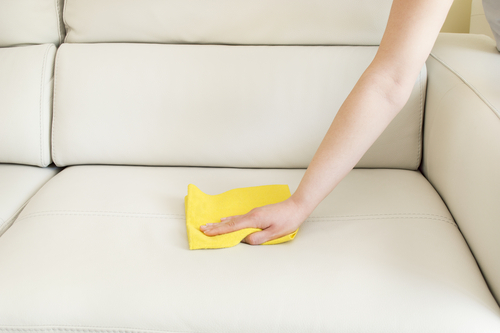 To remove unpleasant odor from upholstery, mix water, vinegar and an essential oil of your choice. Pour the mixture in a spray bottle. To test, spray the mixture on a corner of the backside of the sofa. Vinegar being highly acidic in nature, can damage or decolor the fabric. If the test area is fine upon drying, spray on the whole surface. Vacuum upon drying. 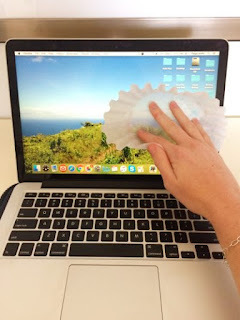 If towel or dusting cloth is leaving fiber behind, use coffee filter for wiping screens clean. 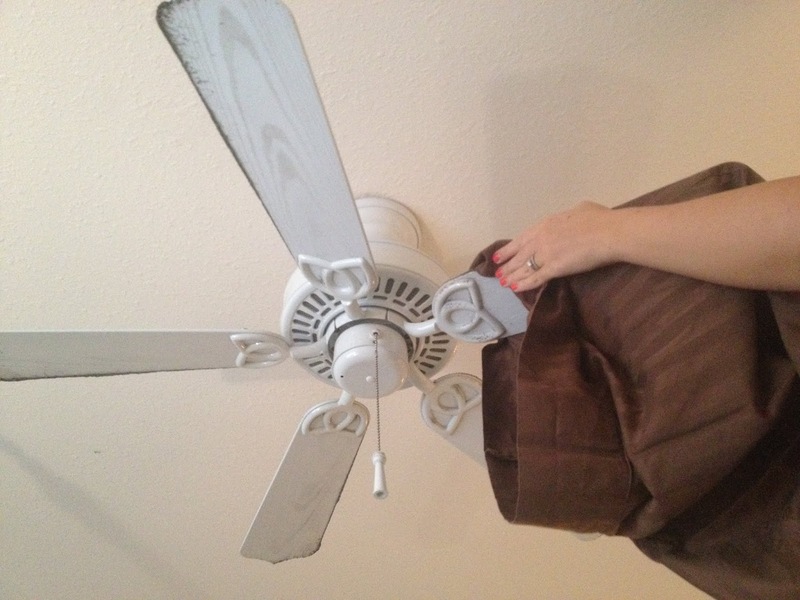 When you wipe the fan with a cloth, dirt falls down, often on the bed. Use a pillow cover to wipe fans clean, the dirt will be all collected in the cover. Cleaning messy blenders is a breeze. Just pour in some warm water and a few drops of dish soap. 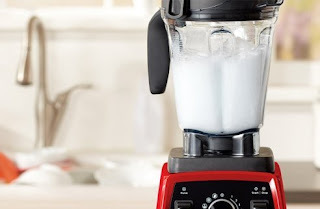 Blend for a few seconds and it’s done. Just add some baking soda to your laundry. Your clothes will come out cleaner, brighter and odor free. 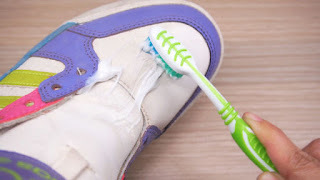 Rub toothpaste with an old brush on your sneakers. Wipe with a damp cloth. Your sneakers will come out clean like new. Fill the pan with a mixture of water and vinegar. Bring it to boil. Add two heaped tablespoons of baking soda. Let it cool. Then scrub off the dirt, and wash the pan. Baking soda, vinegar and boiling water will clean up a clogged drain almost instantly. Clean wooden surface with dish soap. Rub olive oil to smoothen the surface and bring back a shine.